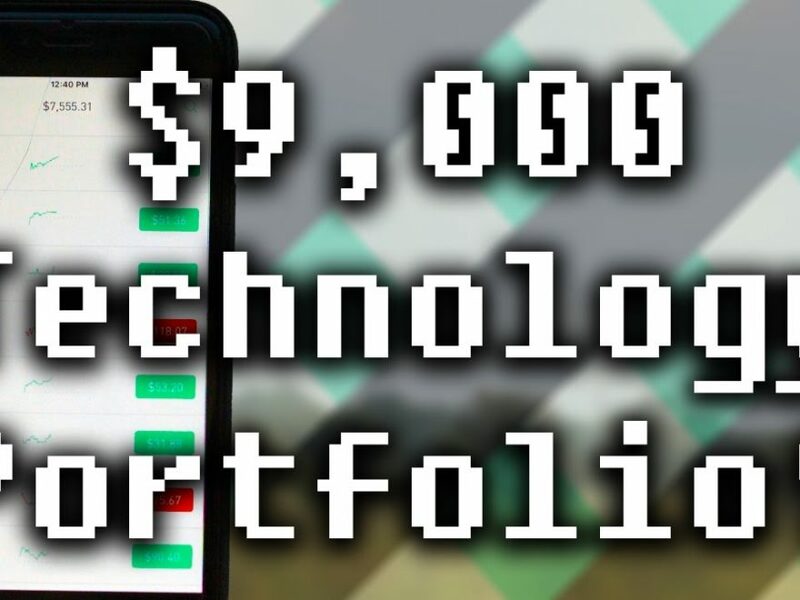 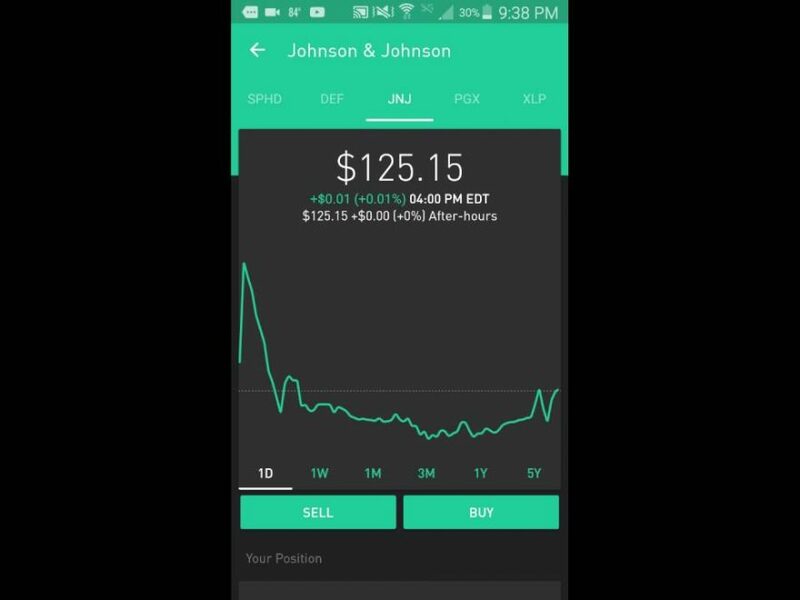 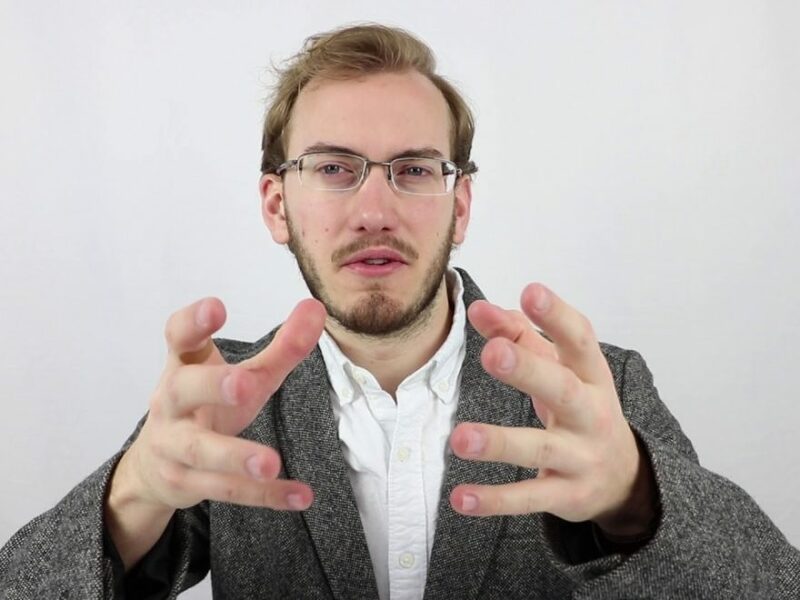 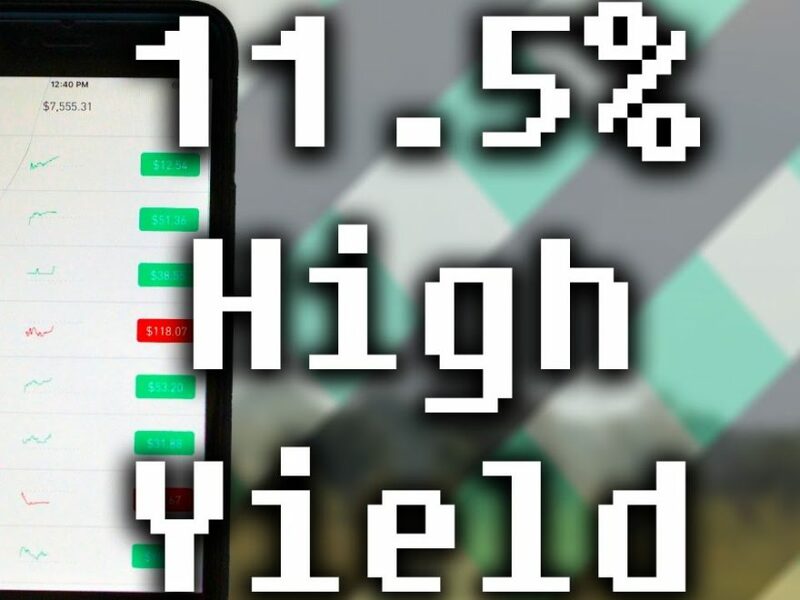 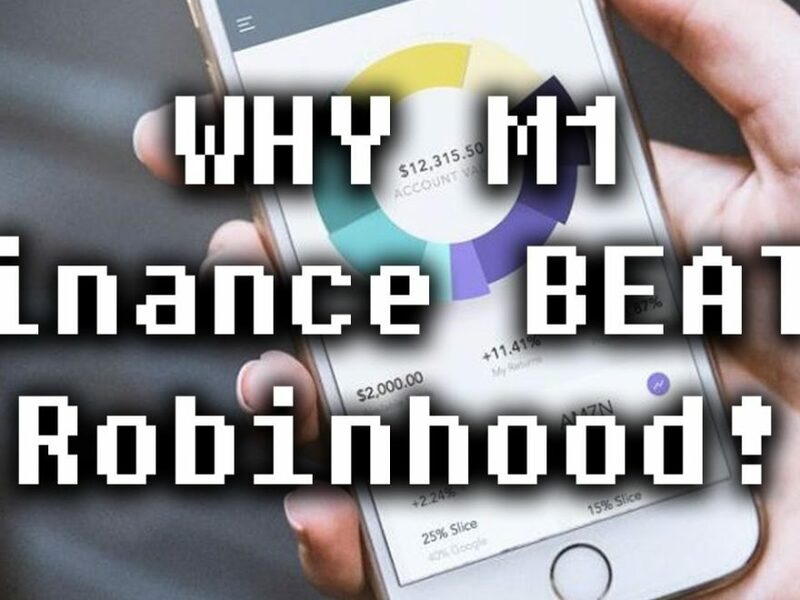 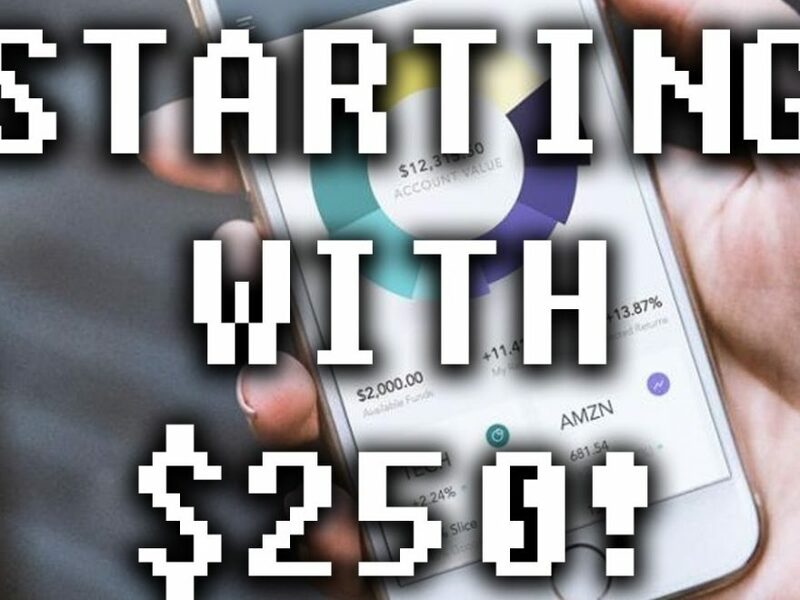 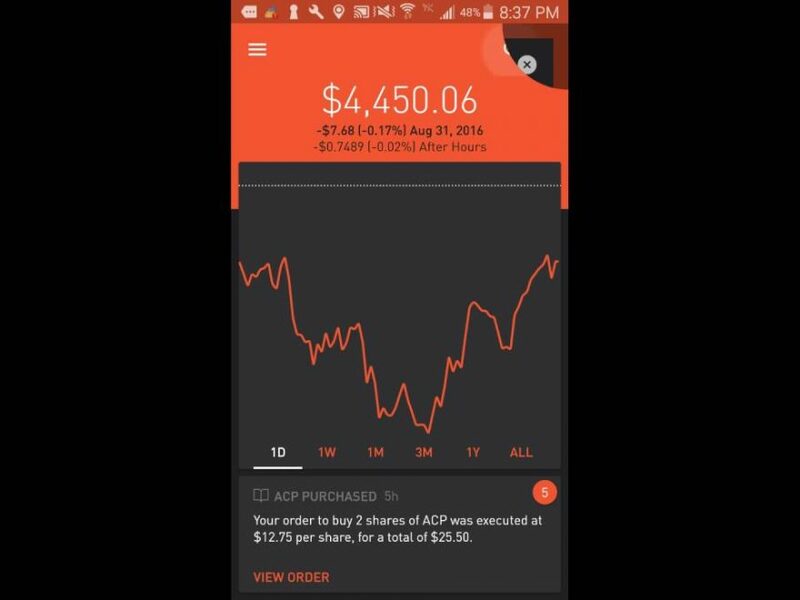 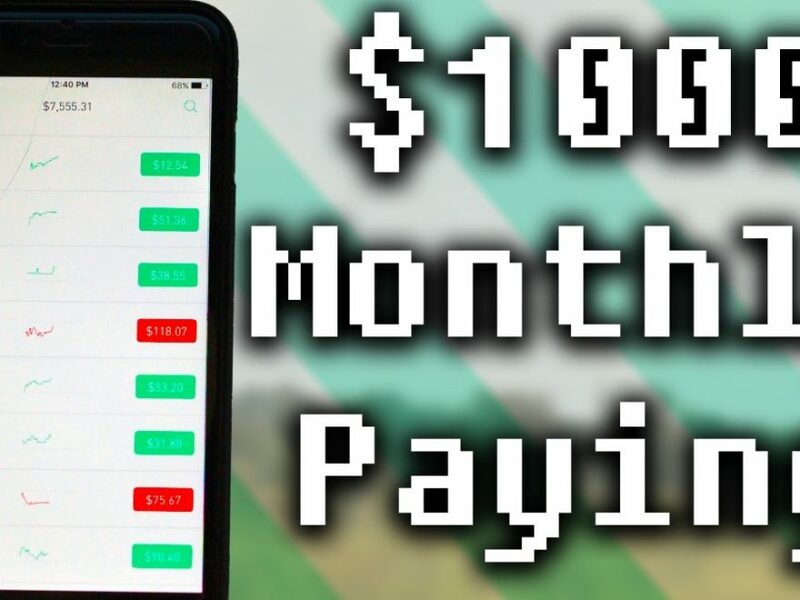 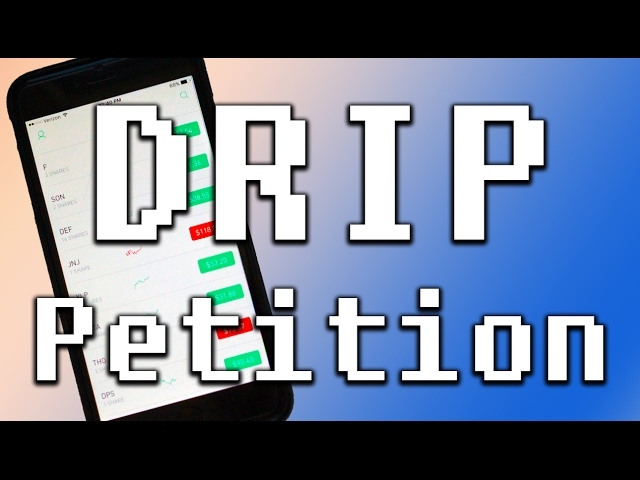 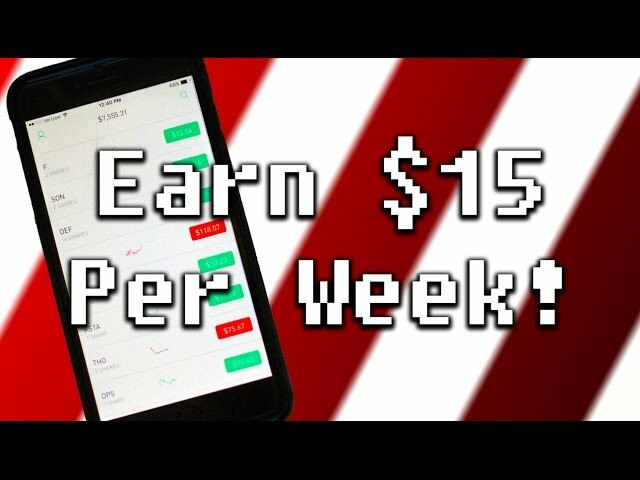 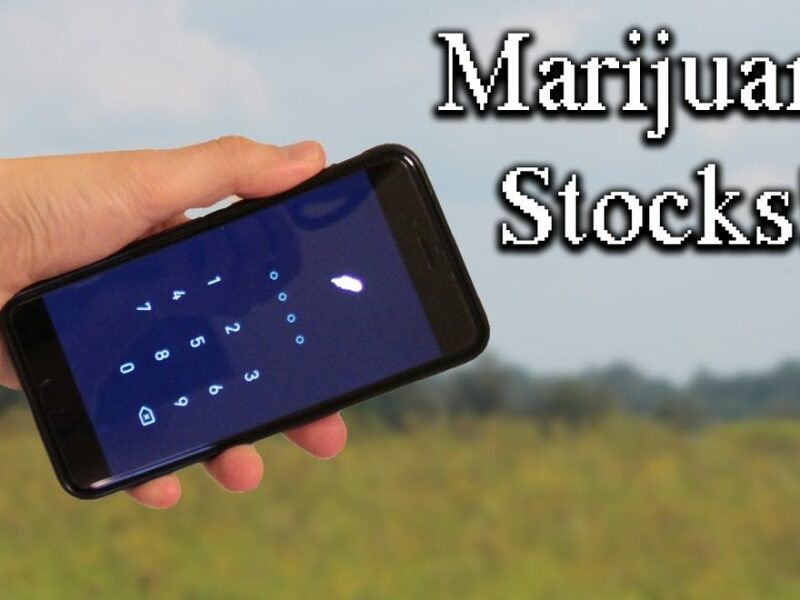 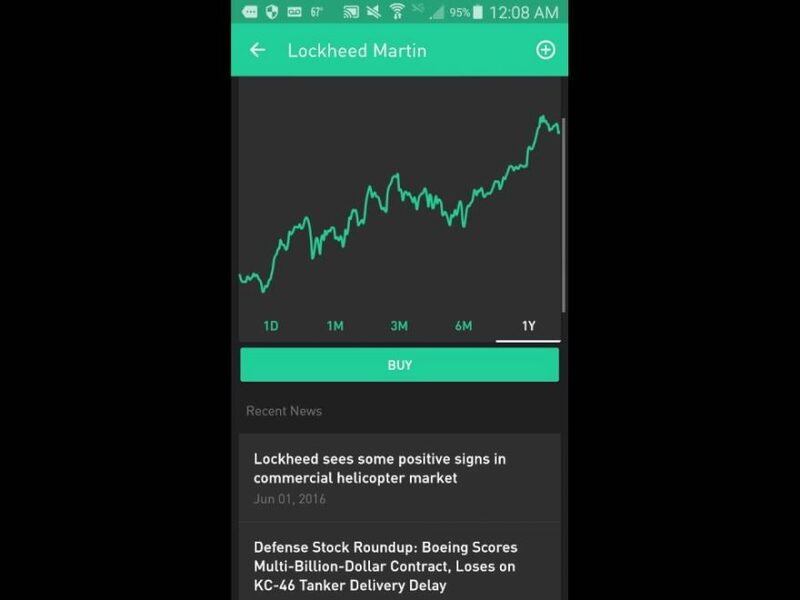 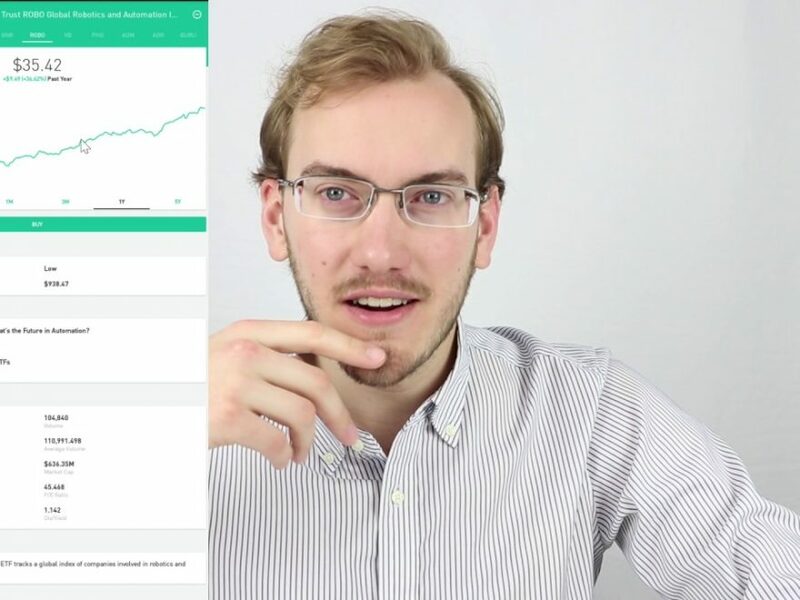 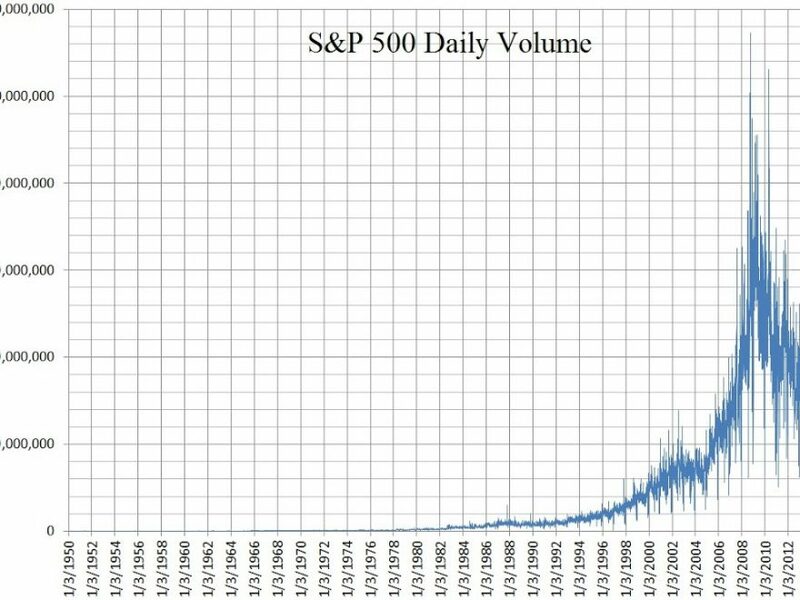 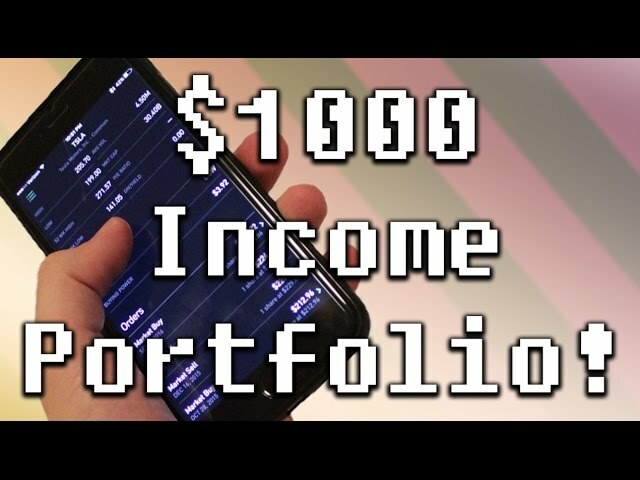 Robinhood App – $1000 MONTHLY DIVIDEND PORTFOLIO! 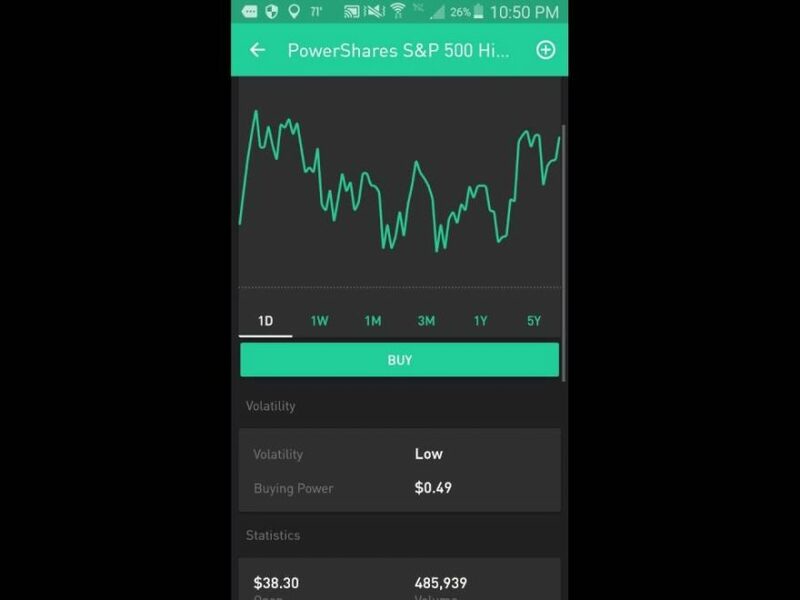 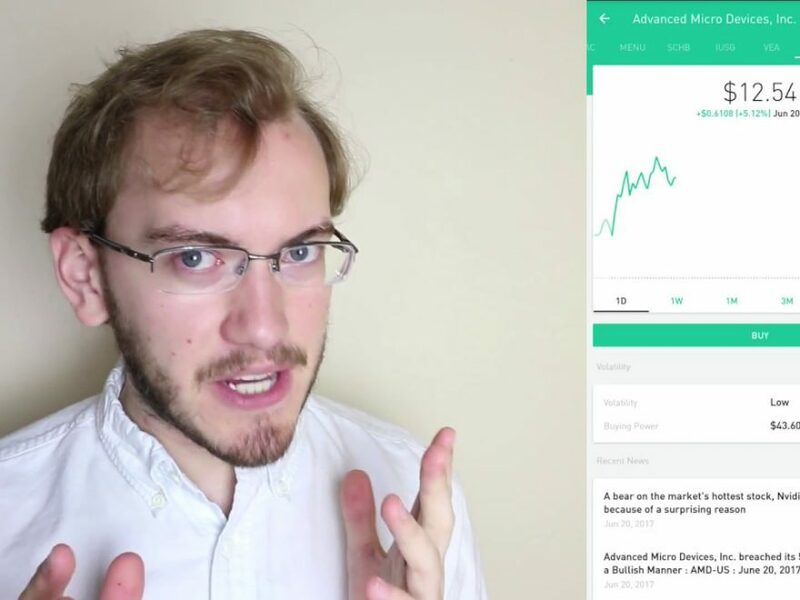 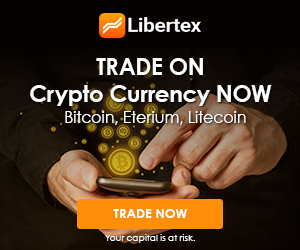 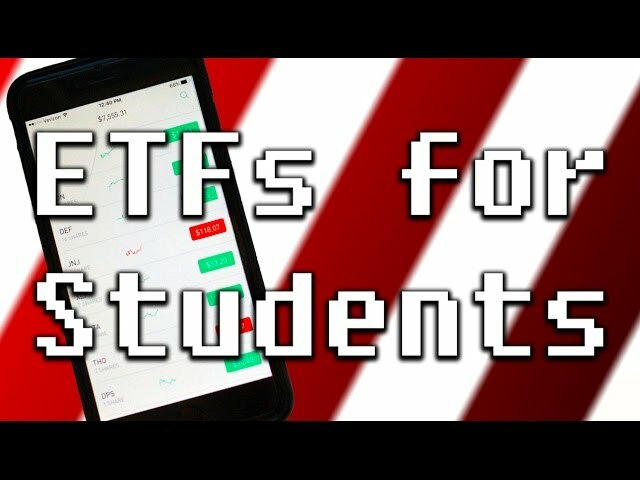 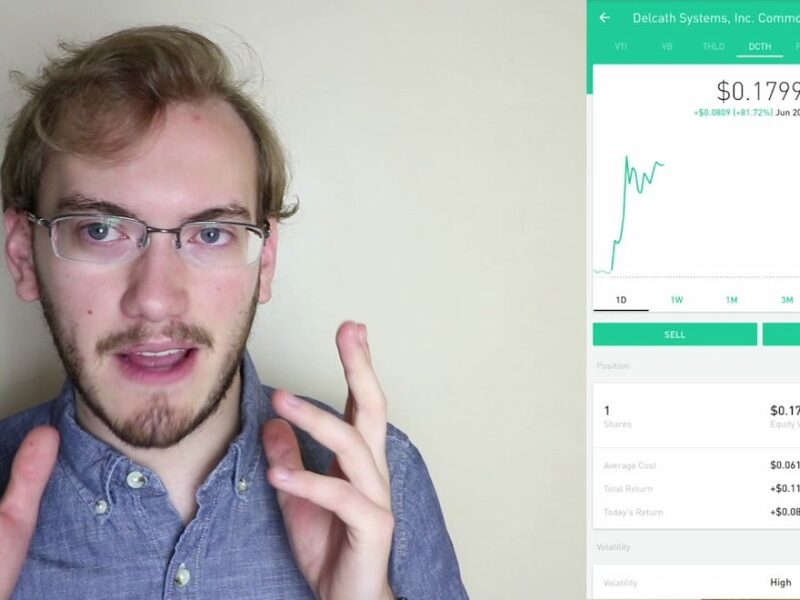 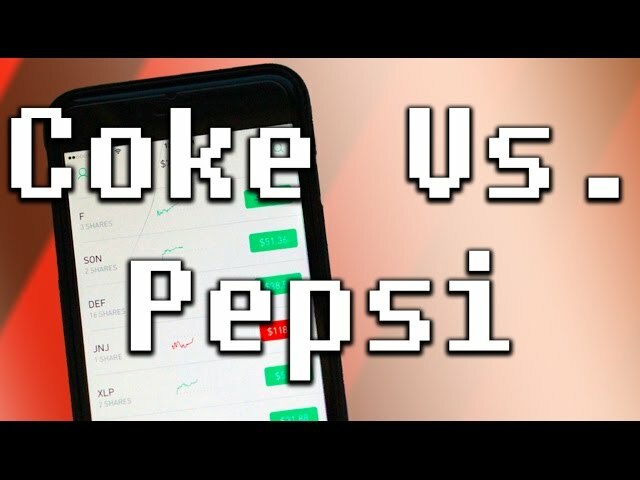 Robinhood App – BEST ETFs FOR STUDENTS! 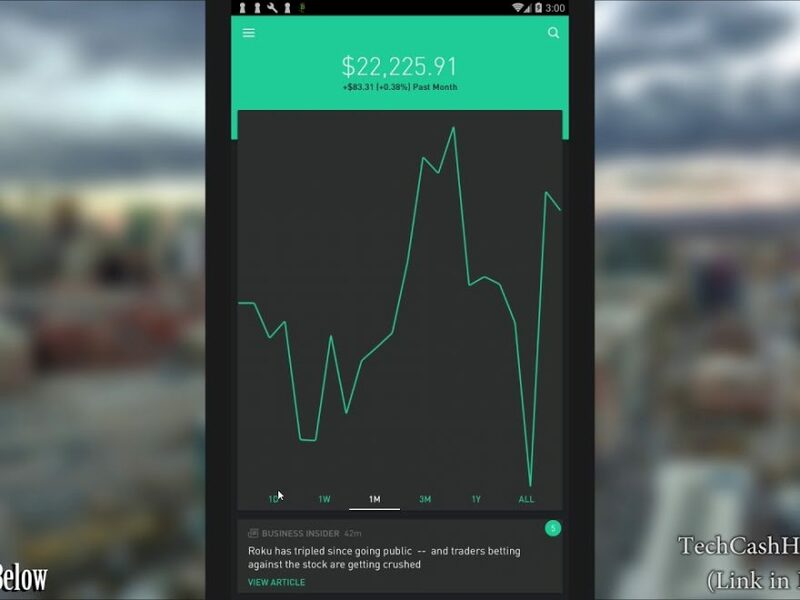 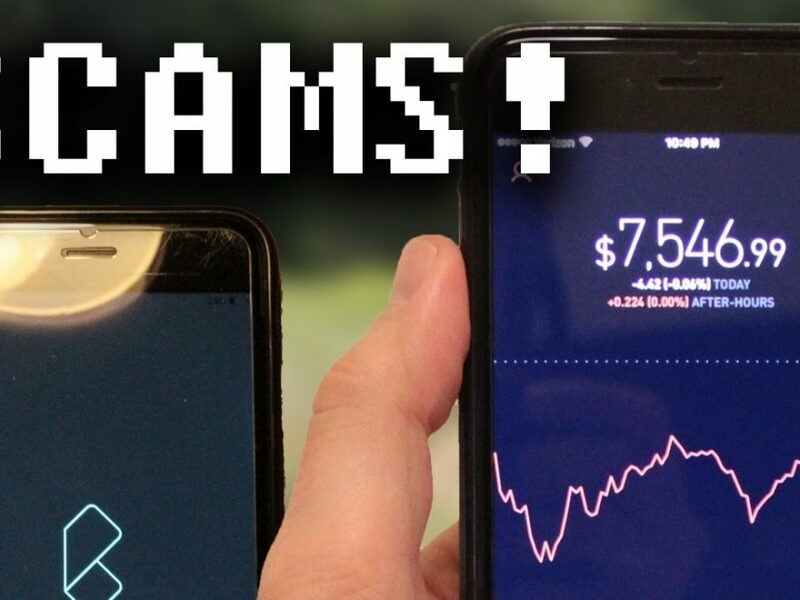 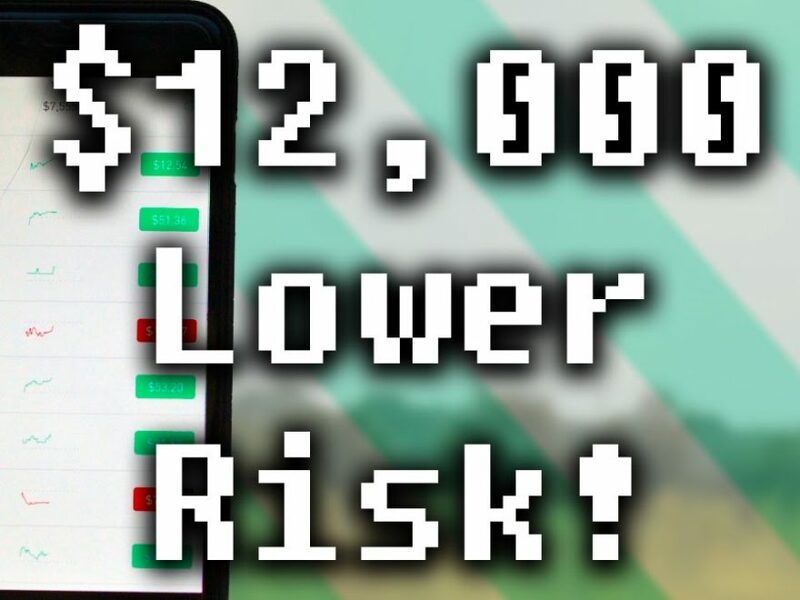 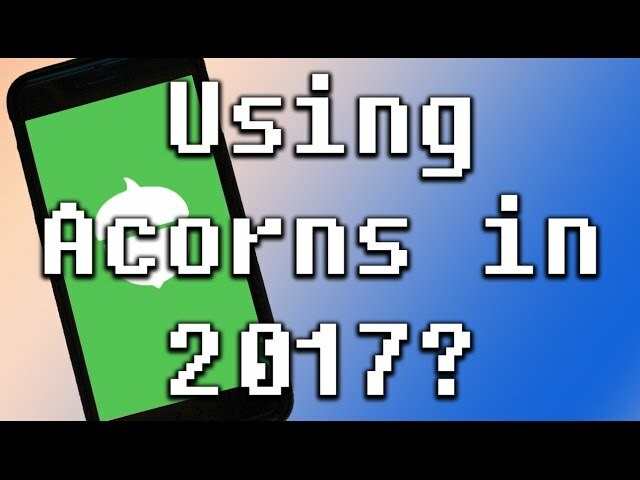 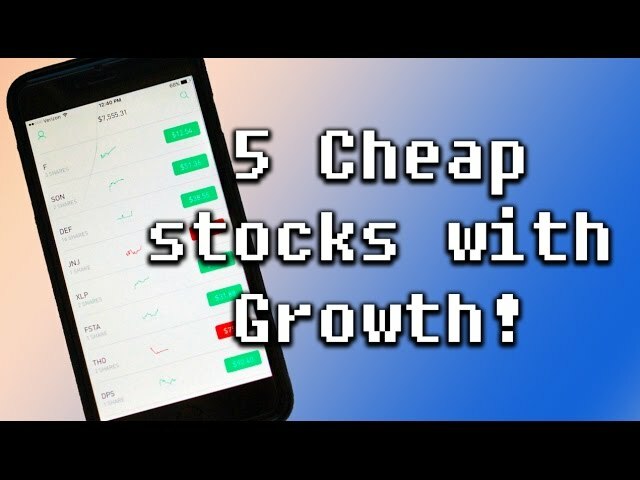 Robinhood App – The BEST ETFs to Consider Buying for 2017! 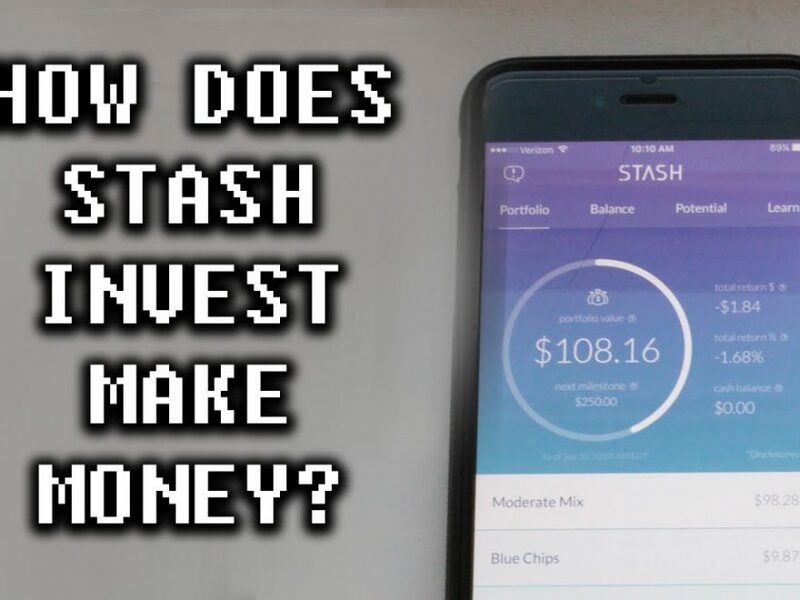 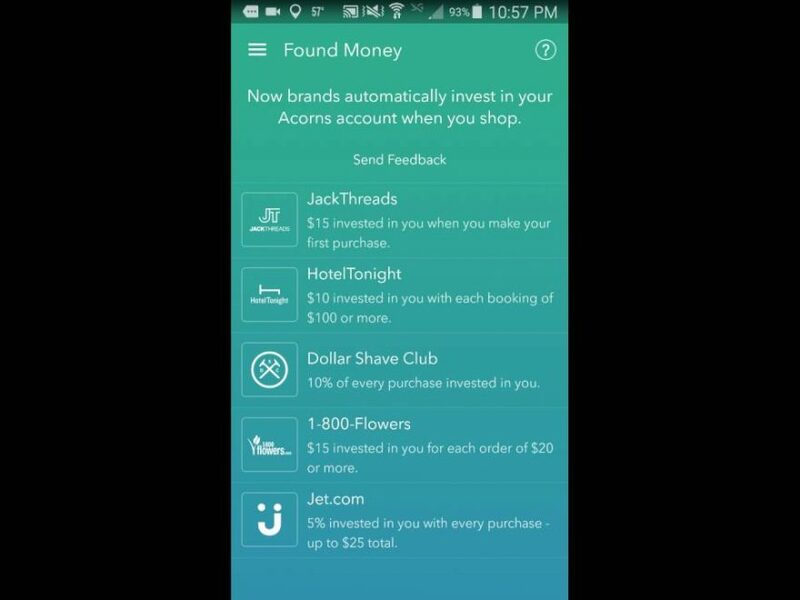 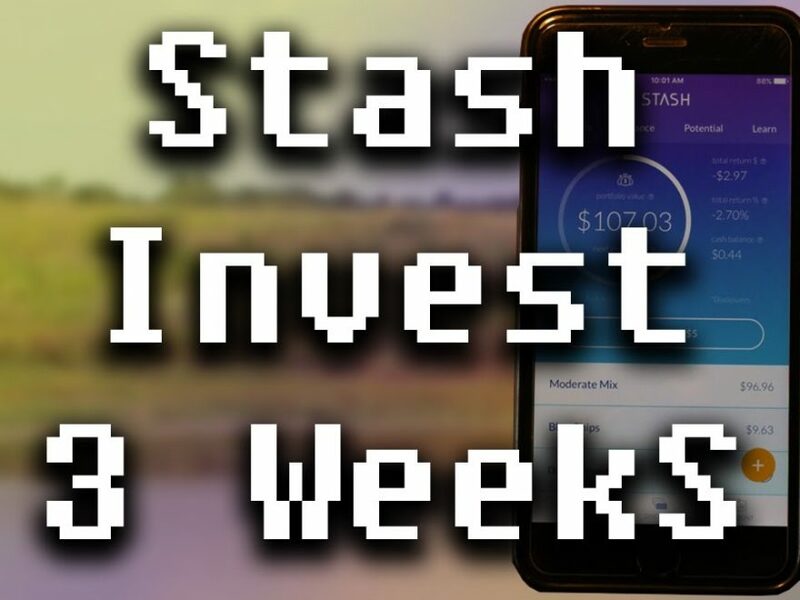 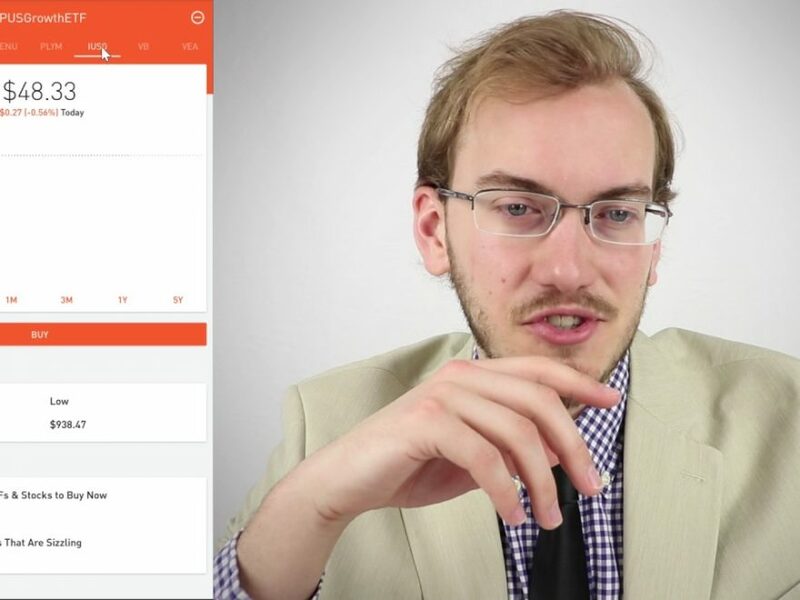 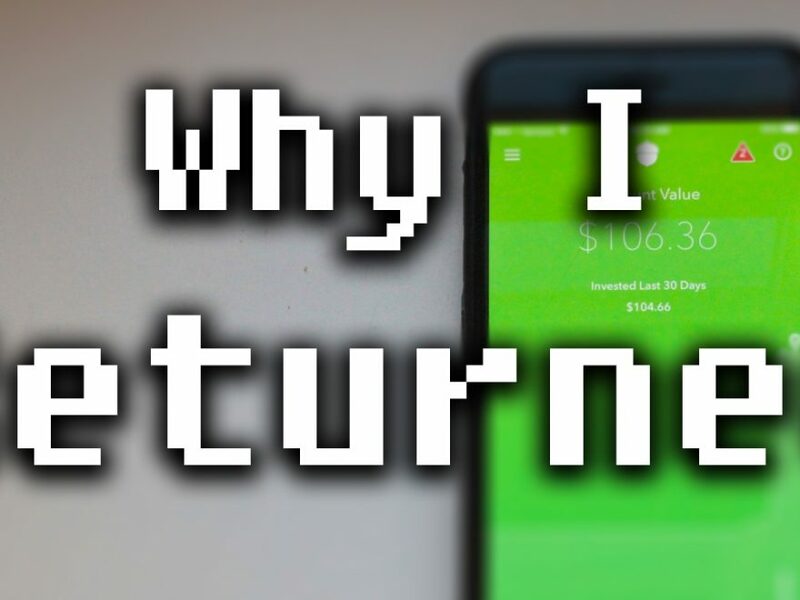 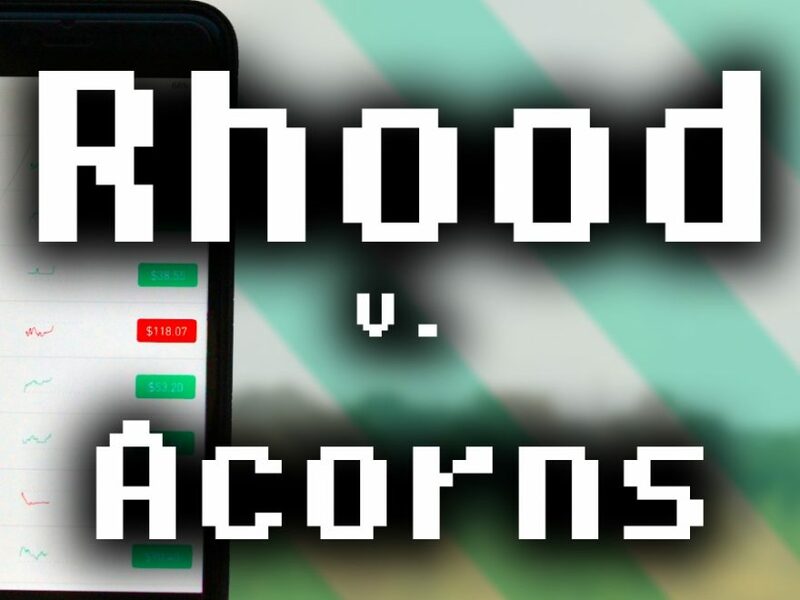 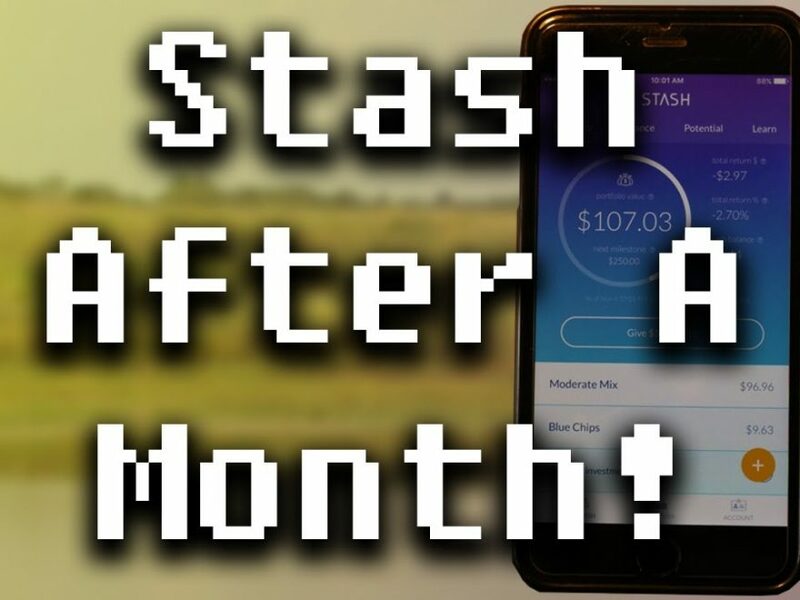 Stash Invest Vs. Acorns (AUSTRALIA) – WHICH HAS LOWER FEES? 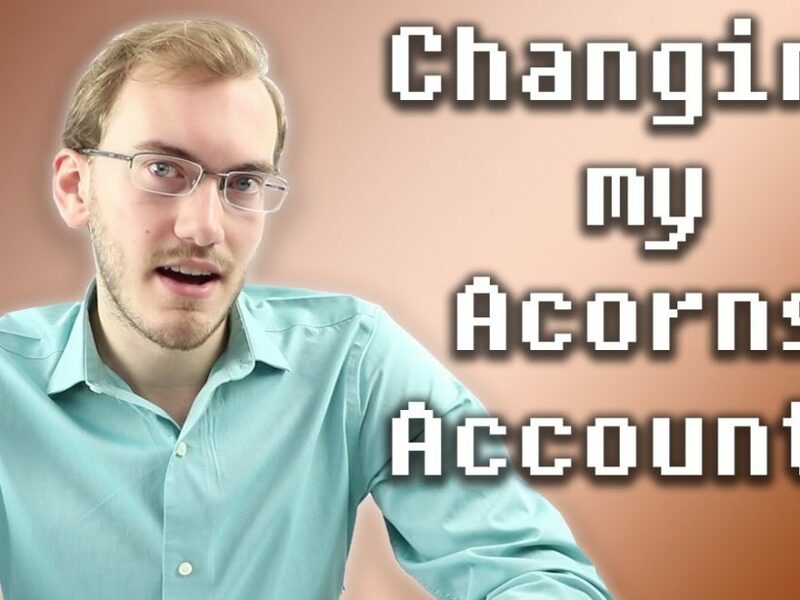 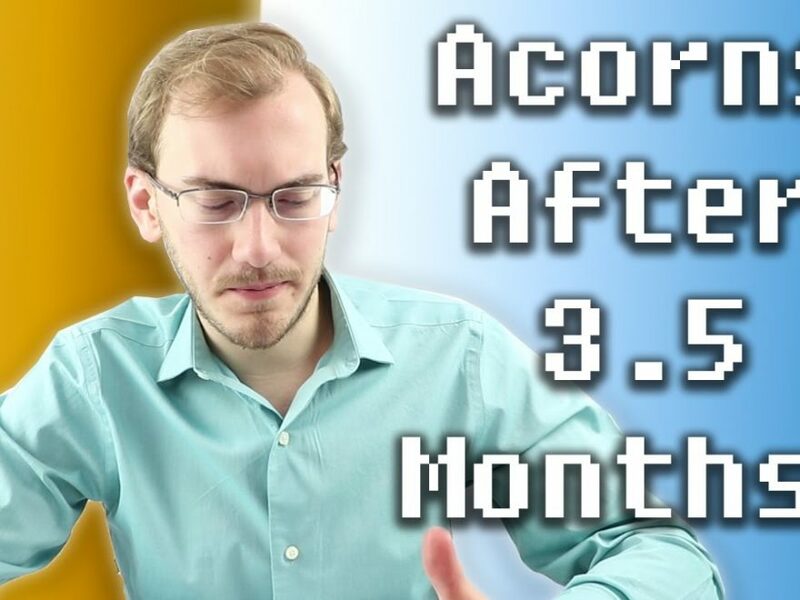 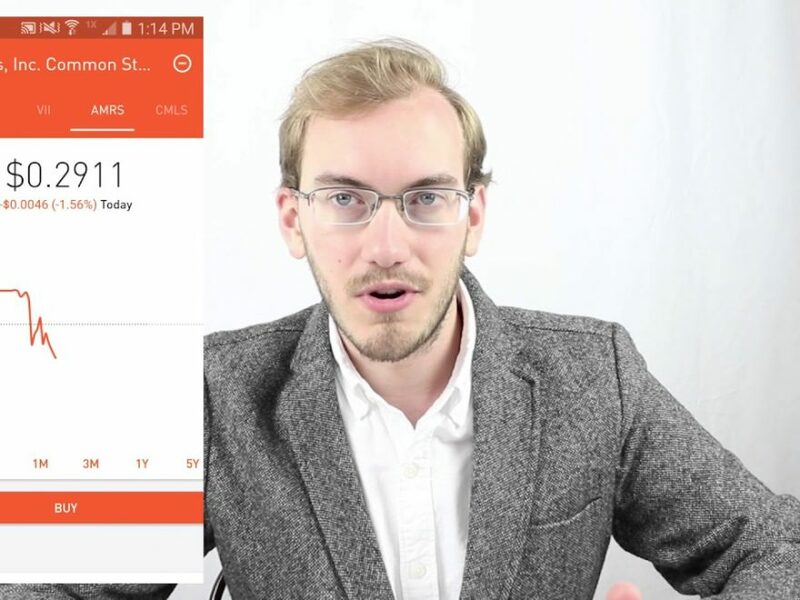 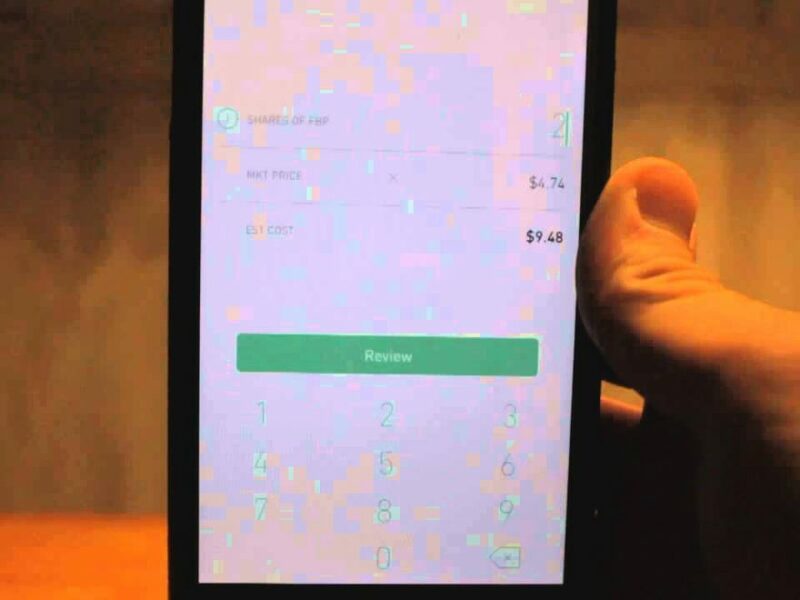 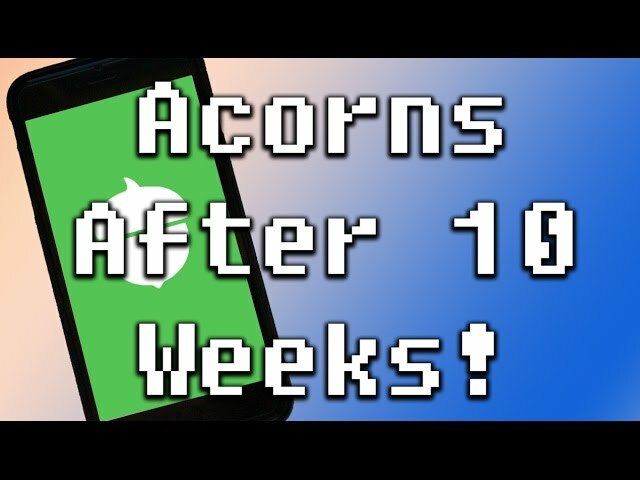 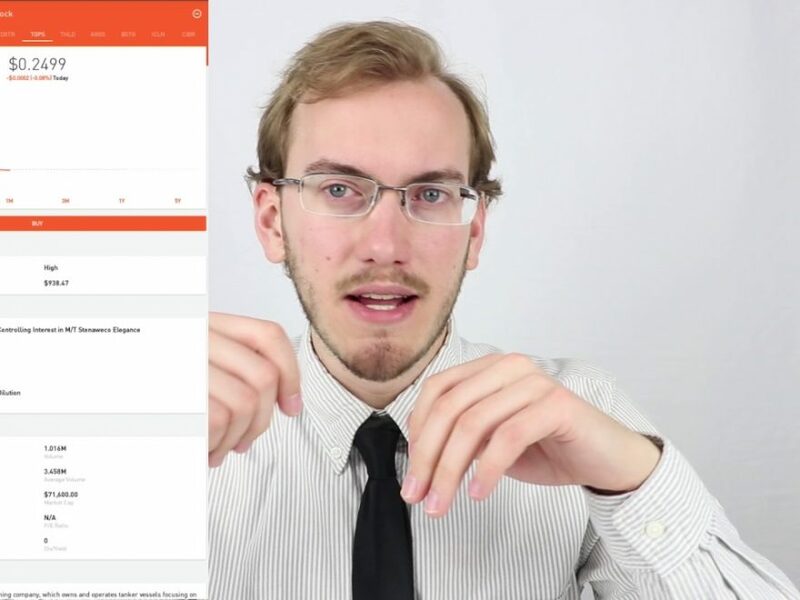 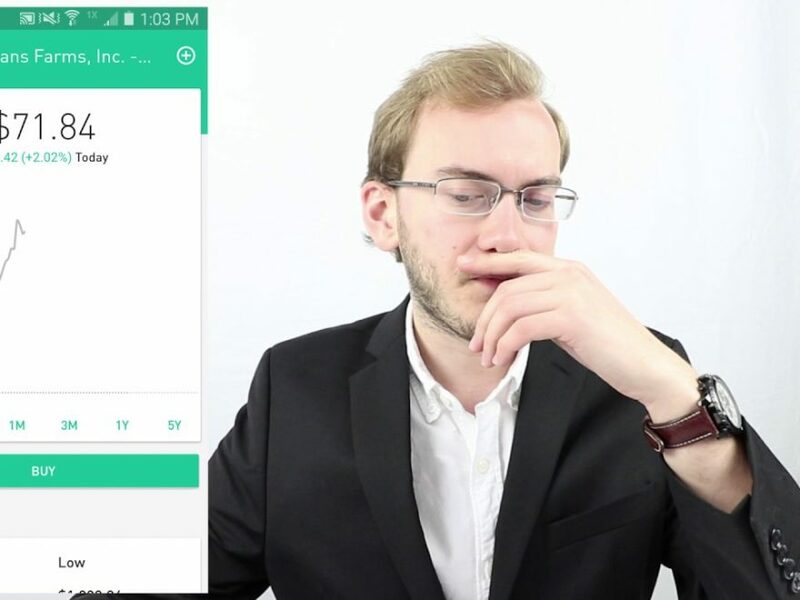 Acorns App – After 6 Weeks! 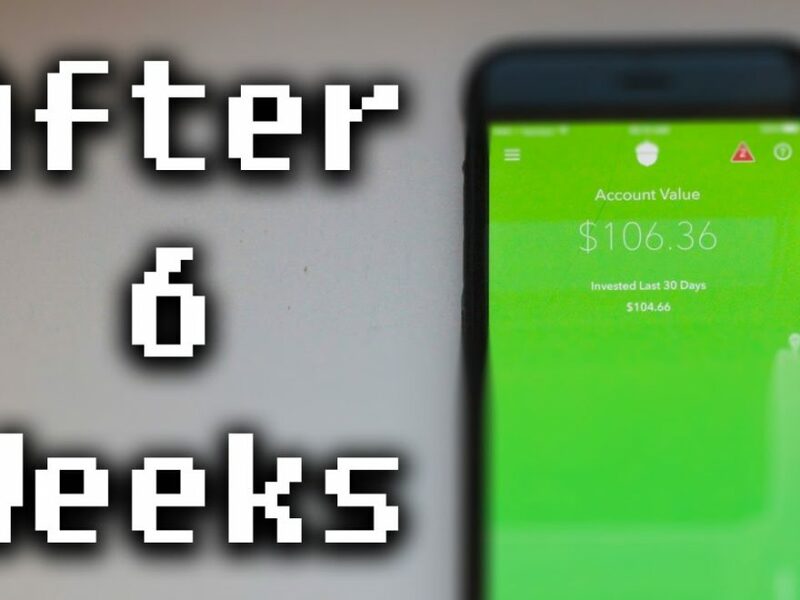 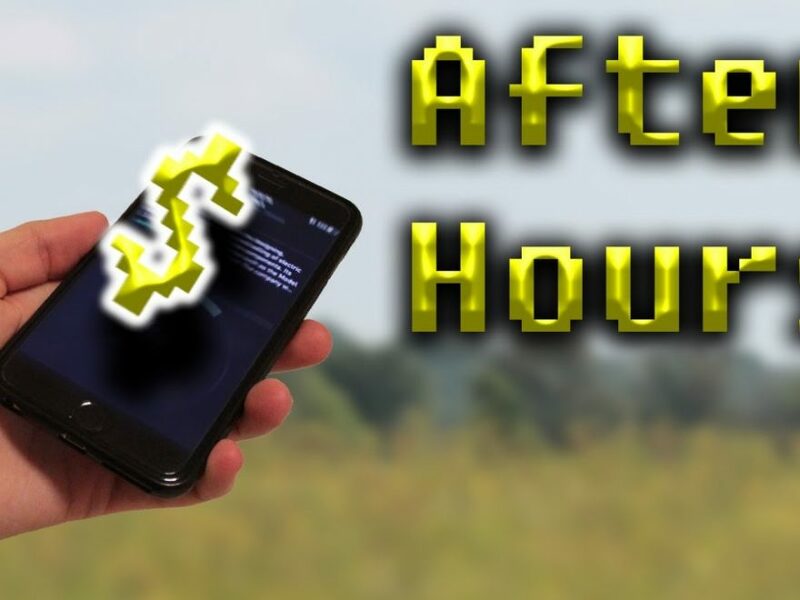 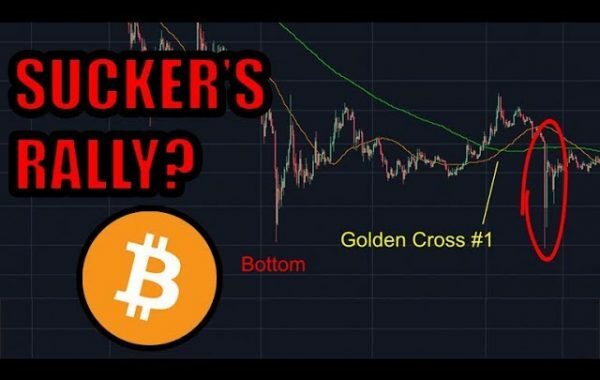 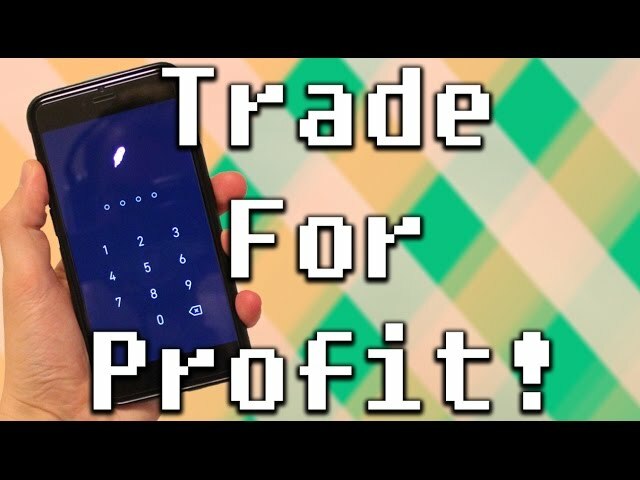 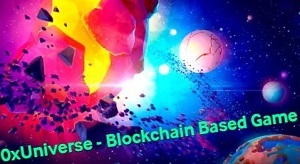 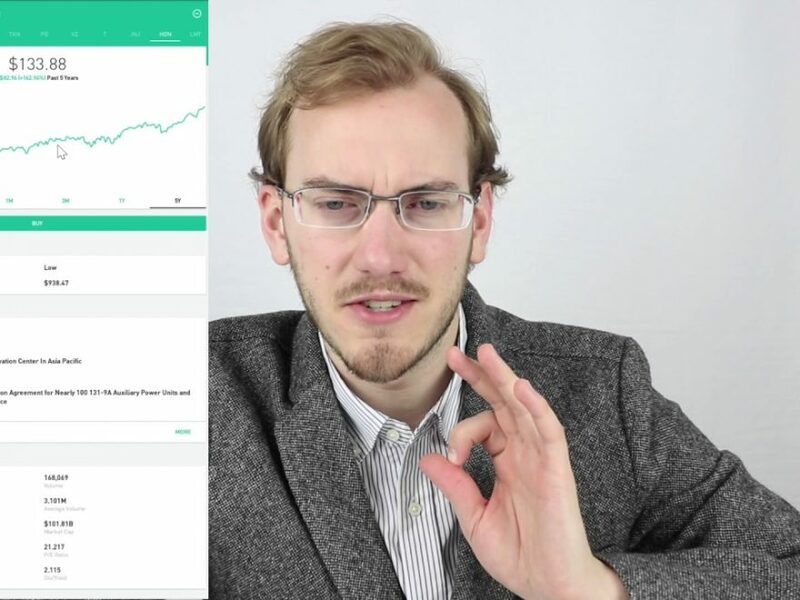 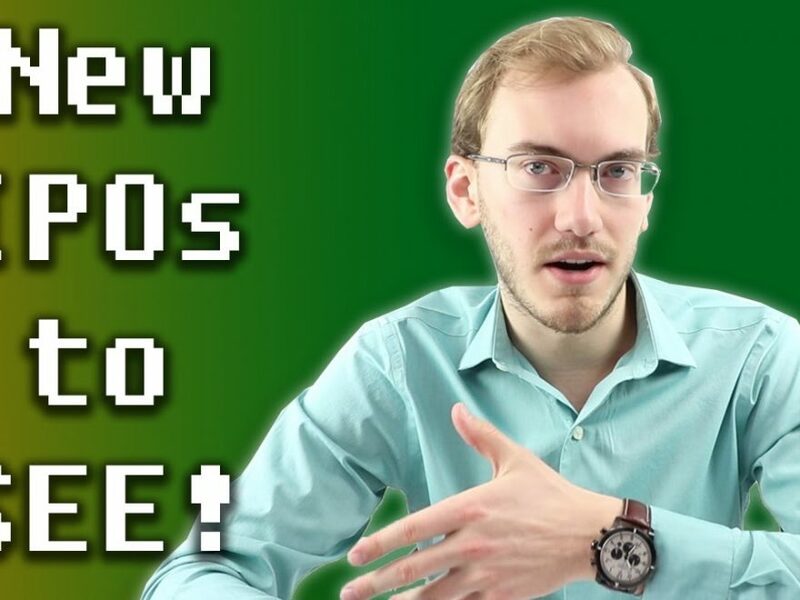 Robinhood Gold – AFTER HOURS TRADING EXPLAINED!